You sowed your own poison, man! 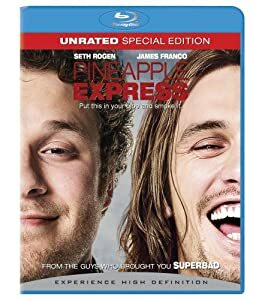 This mix up comes from the movie Pineapple Express, spoken by James Franco’s character, Saul. It is a mash up of several idioms, I think, including “you made your bed, now lie in it” (bad outcome is based on your actions), “pick your poison” (must choose between equally bad things), and “as you sow, so shall you reap” (outcomes are based on how you behave). A shout out to Basil D’Costa for sending this beauty in! “Sow wild oats” could also be included in this. as usual, you are correct.